If this wasn’t so tragic it would be merely surreal. What is it with all these terrible backyard pool accidents this summer? In today’s The Gazettethere is news of yet another pair of two year-olds drowning in pools. Two more children drowned Thursday in separate Montreal-region incidents, raising the number of drowning deaths in Quebec thus far this year to 44. A 2-year-old girl, identified in media reports as Marylou Rondeau, was found unconscious at the bottom of her family’s above-ground pool Thursday at about 1:30 p.m. on Bédard St. in St. Rémi, about 35 kilometres southwest of Montreal. 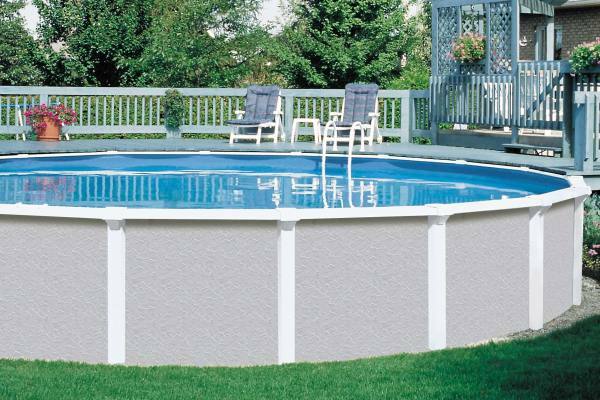 Have we, or will we ever, reach the point where backyard pools are deemed a luxury we can’t afford? At about 3:30 p.m., just two hours later, another 2½-year-old couldn’t be revived after being pulled unconscious from another above-ground pool. That tragedy, which claimed the life of a boy, took place on des Colibris St. in Ste. Anne des Plaines, in the Laurentians north of Montreal, beyond Blainville.